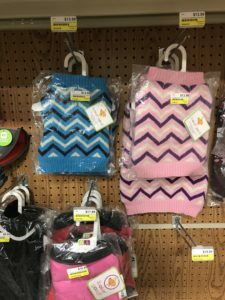 Shop dog sweaters now at Argyle Feed Store and keep your furry friends warm this winter. We have a variety of designs and sizes for all puppies and older dogs. Prices vary based on material, design, and brand. Stop by now before the big storm hits and make sure your fur baby will stay warm all winter long. Keep them from getting hyperthermia or frostbite from those long winter walks and playing in the snow. Check out our canine section today and help keep your dog healthy and happy. We love pets and that’s why Argyle Feed Store stocks all your dog and puppy needs all in one store. This entry was posted on Thursday, December 21st, 2017 at 12:07 am	and is filed under Dog, News & Updates. You can follow any responses to this entry through the RSS 2.0 feed. Both comments and pings are currently closed.